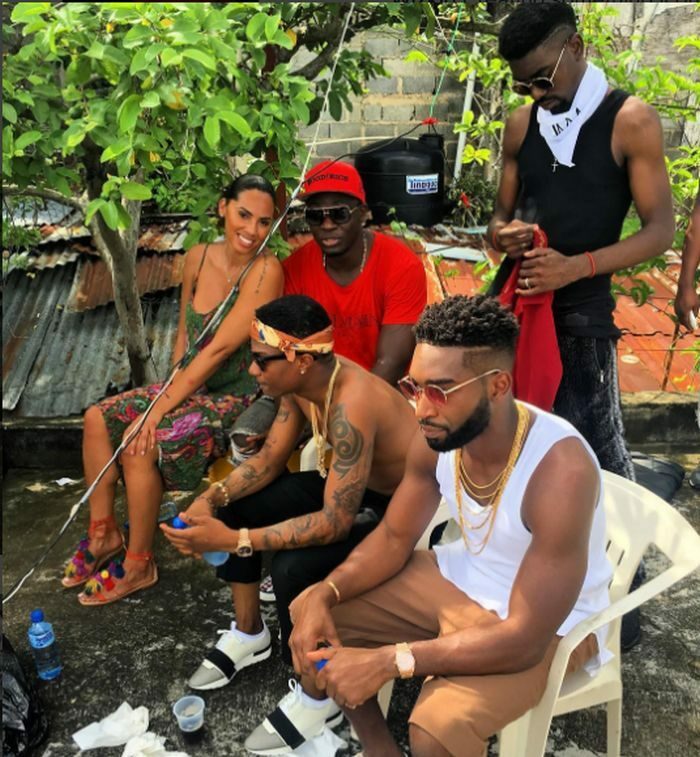 Popular Nigerian pop star, Ayo Balogun , also known as Wizkid, has been enjoying global platforms that many Nigerian artistes, past and present, may not have enjoyed. The artiste recently was on Europe tour with Christ Brown for the OneHellofANight tour where he performed on stage with notable international artistes. 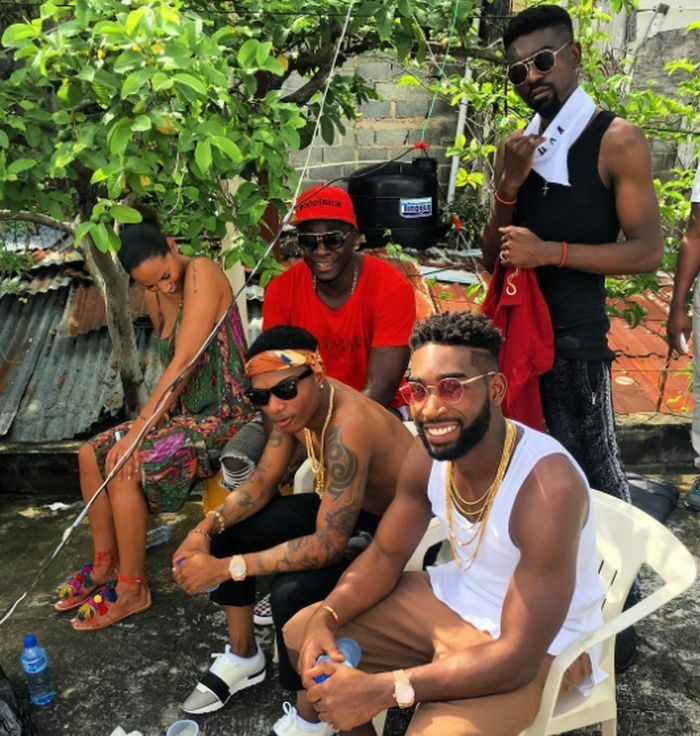 In the euphoria of his global acceptance, the delectable songster was recently spotted with the British-Nigerian singer, Tinie Temper, at the Dominican Republic for a video shoot. According to an instagram post on his account, the two artistes were seated together in a relaxed mood, possibly enjoying the ocean breeze from the beautiful Island.